for sponsoring the 540WMain Spring Gentrification conference and allowing us to provide healthy snacks and refreshments for everyone that attends. Our Spring 2019 Gentrification Conference is just two weeks away and we are excited to begin announcing our first round of afternoon break out session facilitators. We are pleased to announce Connected Communities as a Supporter level sponsor for the Spring 2019 Gentrification Conference. 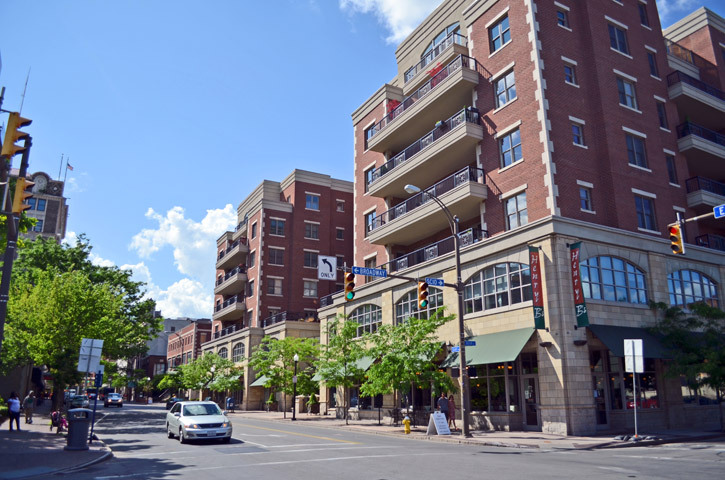 Connected Communities: EMMA & Beechwood has joined the conference as a Supporter level sponsor for the Spring 2019 Gentrification Conference.